Need a garage or trailer demolished in the Scranton or Wilkes-Barre areas? How about the inside of your house or basement gutted? No matter the size of the project, A+ Enterprises Demolition has the knowledge, tools, and manpower to demolish any sized project. 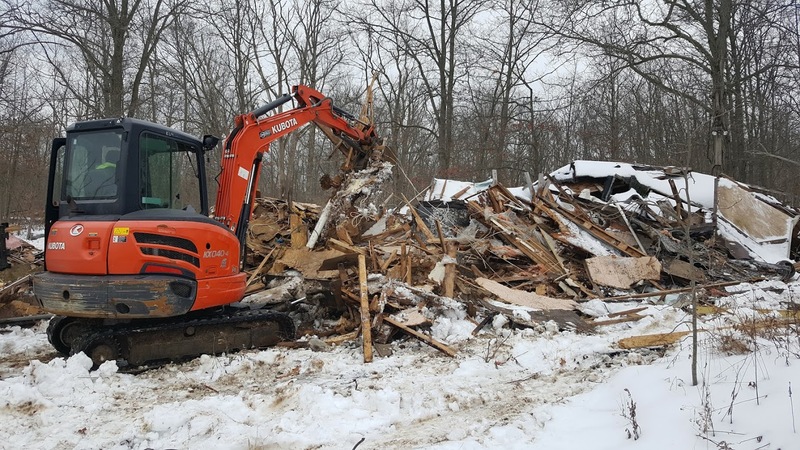 We provide demolition services to both residential and commercial customers serving the Scranton/Wilkes-Barre area all of Northeast Pennsylvania! Call 570-299-3138 for a free estimate!